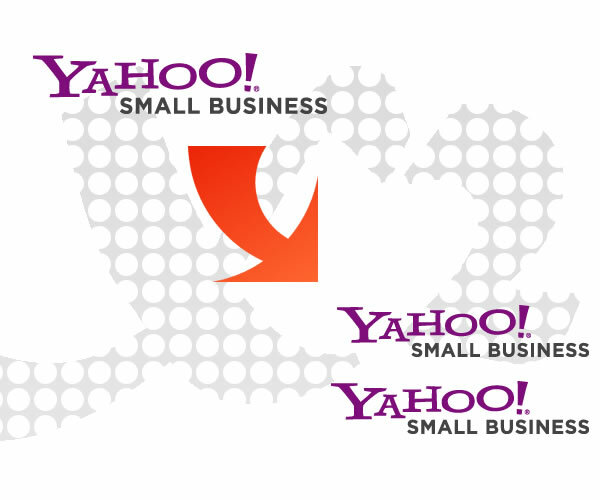 If you are in need of duplicating your Yahoo! 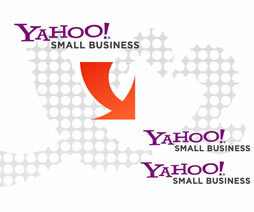 Store to another Yahoo! Store, we can make an exact copy of your Yahoo! store for you and save you hours and hours of duplication. This will create an EXACT copy of your store. Note: Stores that use custom databases and php customization may have additional charges beyond this fee. Please note, does not copy customer data. Intended to be a new store.